Spring loaded, self-closing safety gate. Comes complete with fixing pack. Manufactured of galvanised steel to BS EN ISO 1461 ASTM A53. Dimensions: 2m wide (excluding hinges), 668mm high. 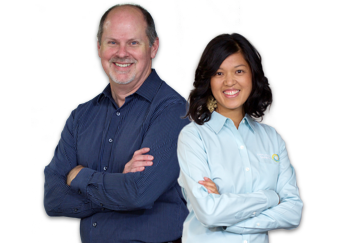 Can be easily trimmed down to suit when required. 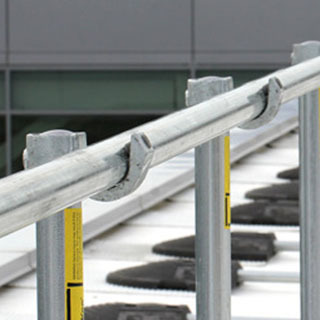 All our gates are compatible with the KeeGuard roof edge protection system, but can also be fitted onto various other surfaces due to its versatile fixing pack. The double gates are suitable for openings of up to 1.8m (5.9 feet), but can easily be cut on site to fit smaller spaces. Just use a hack saw. 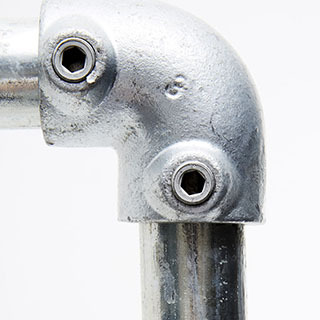 The Kee Gate's modular fittings allow it to be easily assembled. The gates use spring loaded hinges to automatically close behind the user. 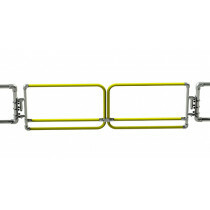 Made of galvanised steel, Kee Gate has an industrial look. For higher visibility, we recommend the yellow powder-coated version. 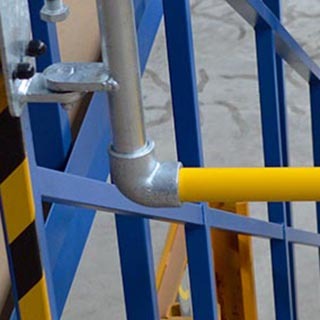 Double Kee Gate is the perfect solution for open voids in barriers and structures that exceed 1m. 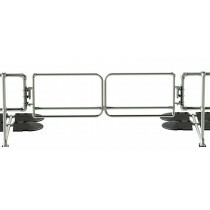 It is supplied with 2 x 1m wide gates and is designed to be easily trimmed down to suit when required. 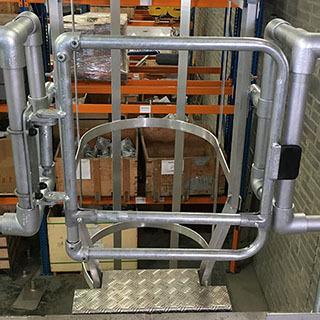 Our self-closing industrial double gates are the currently only gates on the market that comply to BS EN ISO 14122-3:2016. 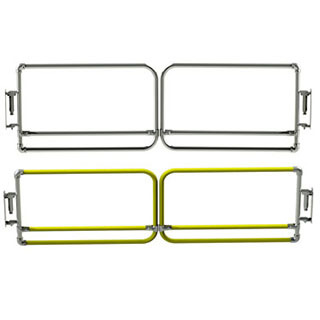 Finish: Available in either a galvanised finish or our 'safety yellow' powder-coated option.